Bolo! is a group of devotees from diverse spiritual backgrounds that have come together with the intention of enlivening the Divine Presence within themselves and others. Bolo! offers ecstatic live kirtan that is easily accessible, and honors the authentic roots of traditional Indian devotional singing. Gurudās began practicing meditation and chanting at a very young age, and started leading kirtan when he was 15. His love for chanting the Divine Names has taken him to India several times to deepen his practice and his knowledge of the ancient Sanskrit language and traditions, and to strengthen his inner connection with Spirit. Bolo! is Gurudās and his wife Tripurāsundarī, Michael and his wife Amy, Verdawn, and Ādi Keśava Dās. Leader and founding member of Bolo! 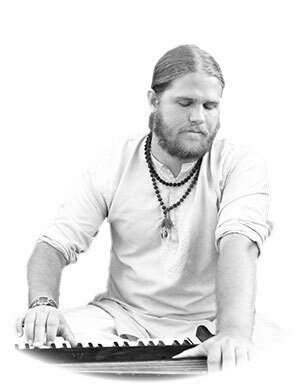 A disciple of Paramahansa Yogananda since childhood, Gurudās thoughtfully blends traditional Sanskrit chants and original compositions to create a unique chanting experience. Gurudās and Tripurāsundarī were married by Mātā Amṛtānandamayī Devī on June 25, 2006. 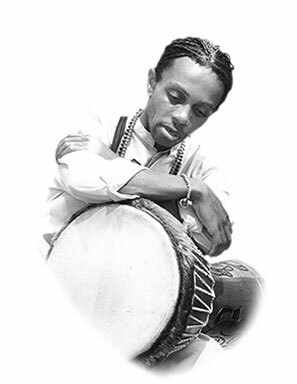 Disciple of Paramahansa Yogananda and one of the founding members of Bolo!, Michael provides a solid ground for the percussion section with the djembe as well as providing supporting vocals and lots of good vibes! Michael and Amy were married on New Year’s Eve, 2004. First spotted at the end of an Ammachi Devi Bhava darshan, Ādi Keśava Dās is the tabla player Bolo! was praying for! We met him the week after he took his first tabla lesson, and have been amazed to see what a phenomenal drummer he has become! Ādi Keśava Dās is also a skilled pūjāri. He lived for several months in a major south Indian temple and studied with the head priest to learn traditional Vaiṣṇava ritual worship. 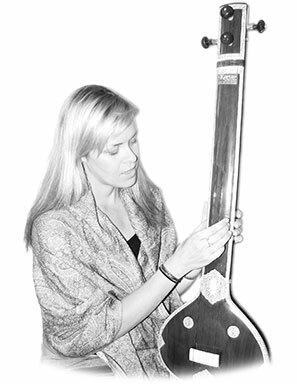 A disciple of Mātā Amṛtānandamayī Devī (Ammachi), Tripurā provides lead and supporting vocals for Bolo! Her beautiful voice and kind disposition creates a special radiance that supports the spiritual vibration of the music. Gurudās and Tripurā were married by Mātā Amṛtānandamayī Devī on June 25, 2006. Disciple of Paramahansa Yogananda, Amy provides bell, cymbal, and tambourine support to round out the Bolo! percussion section. She shakes the heck out of her instruments and has a great time. Amy brings the funk. Amy and Michael were married on New Year’s Eve, 2004. 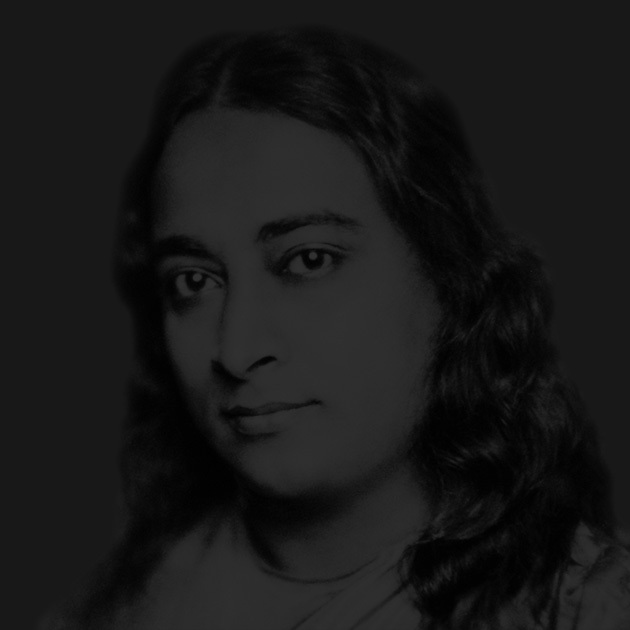 Verdawn is Michael's mother, and a disciple of Paramahansa Yogananda. 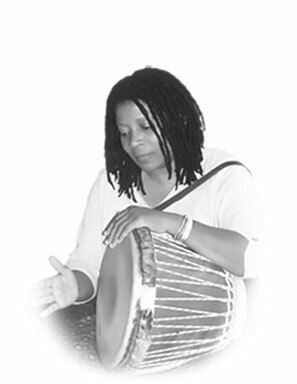 She plays supporting djembe, bells, cymbals, and shaky lemon. She keeps it groovy.